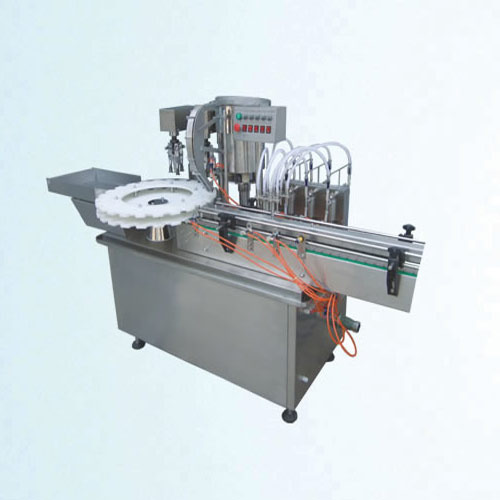 With the help of our immensely skilled professionals and ultramodern infrastructure facilities, we have developed a vast range of Glass Filling Machine. We, Indian Ion Exchange & Chemicals Limited, established in the year 2009 and manufacturer, exporter and service provider of the wide range of Water Treatment Plants, Sewage Treatment Plants, Mineral Water Plants & Package Drinking Water Plant. All our offered products are designed with utmost precision by making use of superior grade components that has been obtained from the very reputed industrial source. Apart from this we also offering repair, maintenance & installation services for these water treatment equipment. Our services are well planned and rendered by the specialists. With our quality range of products, we have created a niche in the markets. Our offered range of Water and Waste Water Purification and Pollution Control Equipments are highly appreciated by our clients. Along with this, our manufactured range is largely suitable to stand tall on the expectation of our clients. Moreover, our products have been made available in customized forms for the convenience of our clients.